BEIJING - FIFA has signed Chinese company Yingli Green Energy as the first renewable energy company to sponsor the World Cup. The company, which owns the brand Yingli Solar, a provider of vertical solar panels, also becomes the first Chinese company to seal a global sponsorship deal with FIFA. Yingli has a presence in markets including Germany, Spain, Italy, Greece, France, South Korea, China, and the US. It will now leverage the sponsorship to further its strategic marketing activity worldwide. 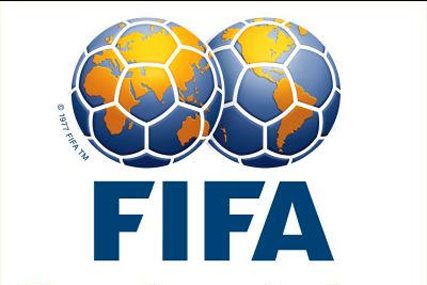 FIFA has signed up Yingli to assist with its ‘Green Goal' concept for South Africa. The energy company will provide solar panels as part of the deal. Jérome Valcke, secretary general of FIFA, said: "I am very excited to welcome such a world-leading renewable energy company and the first Chinese company to the FIFA family. We are looking forward to sharing ideas on how to go about making the world greener and cleaner through the love of football." Liansheng Miao, chairman and chief executive of Yingli Green Energy, said: ‘This sponsorship also signifies our response to the growing global demand to create a greener world through renewable energy. We are proud of our mission and the steps we are taking to make solar power an enduring and cost-effective technology for all humankind." As part of the deal, Yingli Green Energy will have global marketing rights, including certain ticket, perimeter-board advertising and media rights, as well as the right to showcase its solar products at the fan zones in the FIFA World Cup stadiums. In addition, the agreement gives Yingli the right to place its company logo next to the FIFA World Cup emblem and to advertise or promote its products and services at each step of the distribution process. The FIFA World Cup is being held in South Africa from 11 June to 11 July 2010. FIFA's ‘Green Goal' initiative was set up to make the tournament as environmentally responsible as possible.